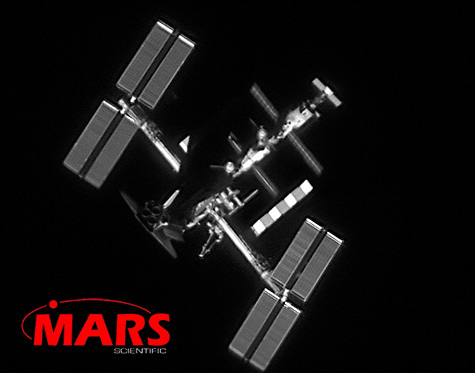 Mobile Aerospace Reconnaissance Systems (MARS) can provide cost-effective imagery support for your program. Contact MARS for your scientific and imaging needs. All images and content Copyright © 1995-2019 Mars Scientific. All Rights Reserved.